The volume of Indian travellers has increased dramatically in recent years, especially, winter explorers. Be it hiking in snow-clad mountains or trekking through frozen glaciers, winter sports like skiing and snowboarding have captured the interest of many travel enthusiasts who unleash their adventurous side in the cold terrain. When it comes to choosing the right attire for winter, the most common challenge faced by leisure and business travellers is that they get swamped by multiple layers of woolens, thus limiting their mobility and comfort. 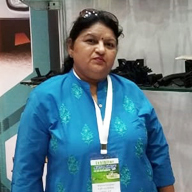 In order to solve this problem and to render a touch of innovation to her family run business, Yuktie Jhangiani, a third-generation entrepreneur started a specialised winter wear brand called ‘Kosha’. A certified mountaineer herself, she understood the challenges faced by winter travellers and reimagined her family winter wear business to create a brand that produces high quality, comfortable and technically designed garments ideal for adventure travel as well as fashionable trench coats, accessories and sweaters. Kosha offers sizes from ‘S’ to ‘8XL’, and 90% of their products are biodegradable in nature. Since its inception in 2017, Kosha has emerged as a go-to brand for travel clothing and accessories. In conversation with GlobalLinker (GL), Yuktie shares her business story. Yuktie: Kosha is a lifestyle travel brand catering to the needs of the new age traveller - for someone who is travelling for business meets, a family vacation or to pursue higher studies to the colder regions of the world. Our products are tested to provide warmth even in -30°C. 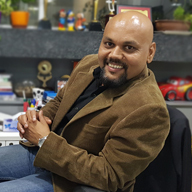 Being the third generation in the family run business of winter wear, I noticed a growing awareness and interest among Indian globetrotters seeking technical and warm clothing. This encouraged me to introduce innovation in our winter product line. 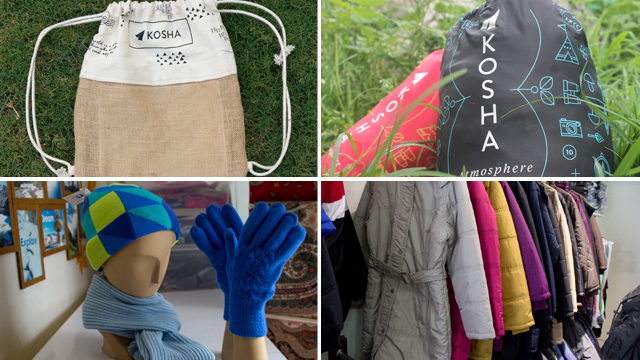 Kosha produces all winter essentials like thermals, jackets, sweaters, coats, pants and other winter accessories like scarves, gloves and caps as well. We also boast of an in-house shop which repairs all your worn Kosha garments for a lifetime and also recycles garments that are beyond repair. Yuktie: Kosha is the only Indian brand that has technically designed products suitable for -30°C. Our thermals are made of merino wool and bamboo. This combination makes the garment super light, warm, comfortable and odor resistant. We can dress you up head to toe, ready for Antarctica under INR 10,000. Kosha has a lot to offer in terms of advising clients on what to wear in cold places, how to travel sustainably, how to style winter looks and how to keep track of trends in India and abroad. We provide interesting content to those interested in travel via our blog and Instagram page. Yuktie: The major challenge we faced was getting access to international standards of manufacturing. We had to make sure that the garments produced met the demands of our growing customers. The next challenge was raising funds. It is still an ongoing challenge and we are working our way through it. We are expecting our first investment to come around soon. The last ongoing challenge is building brand awareness. So far, people came to know about our brand only through word of mouth but we realised that it is not enough. We have started spending on SEO marketing and the digital sector. 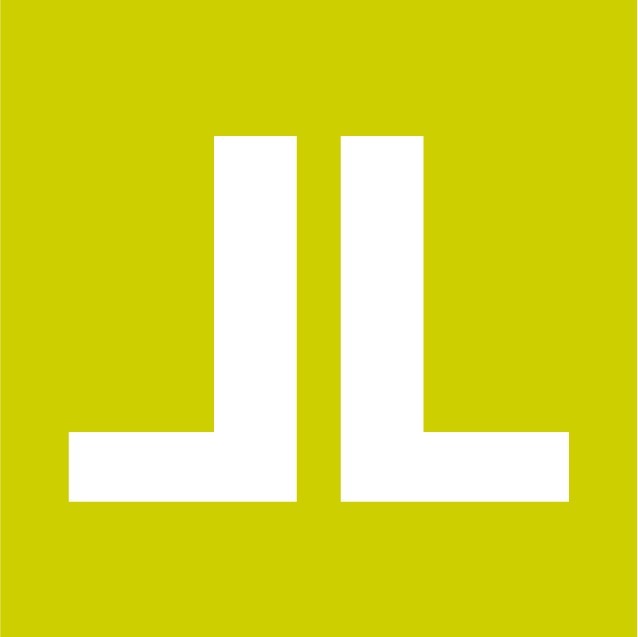 GL: How did you hear of GlobalLinker? How has it helped you? 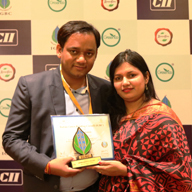 Yuktie: We heard about GlobalLinker through Retailer’s Association of India (RAI). It is a great platform for small and medium businesses to get to know each other better and to scale their businesses. I’m hoping GlobalLinker helps me with reaching out to more people and expanding my business too. Yuktie: Other than wanting to expand globally, my dream is for Kosha to have a top-of-the mind recall, every time Indians think of shopping for travel wear. Yuktie: In order to be successful, you have to work hard every day of your life. Don’t give up! Ever. Network with Yuktie Jhangiani Verma by clicking on the 'Invite' button on her profile.